Contributor Johny Kondakjian Photography created this beautiful drone video of Mallorca, one of Spain's Balearic Islands in the Mediterranean. Much of the video was shot around Palma (Palma de Mallorca), the capital of the region and its largest city, which is situated on a bay on the southwest part of the island. At the :30 mark, you'll get an amazing look at Bellver Castle, which sits atop a hill overlooking Palma. Built in the 14th century, it's one of the most famous castles in all of Spain. 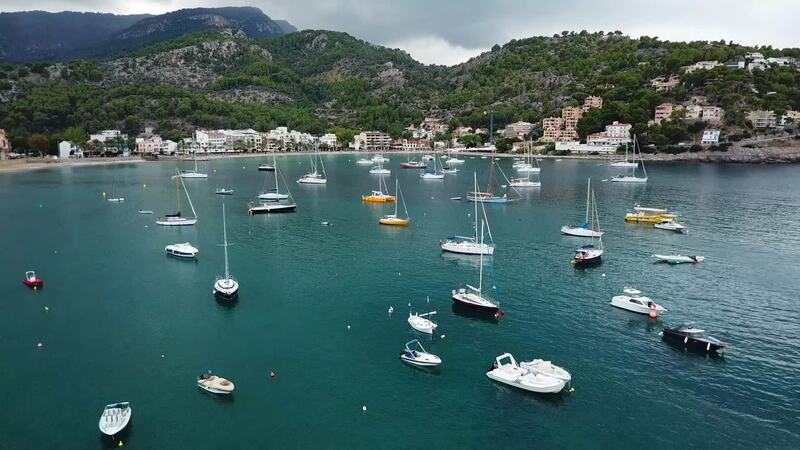 Description: My best trip ever last Summer it was Mallorca (Majorca) is one of Spain's Balearic Islands in the Mediterranean. It's known for beach resorts, sheltered coves, limestone mountains and Roman and Moorish remains. Capital Palma. this is only short movie and i will work soon on full version with more details and names of every city . places in the video: Palma de mallorca-Alcudia-Soller and port de Soller-Valldemossa-Pollenca-Port de Polenca-Cala D'or-Arta-Capdepera-Bellver Castle-Cap de Formentor.